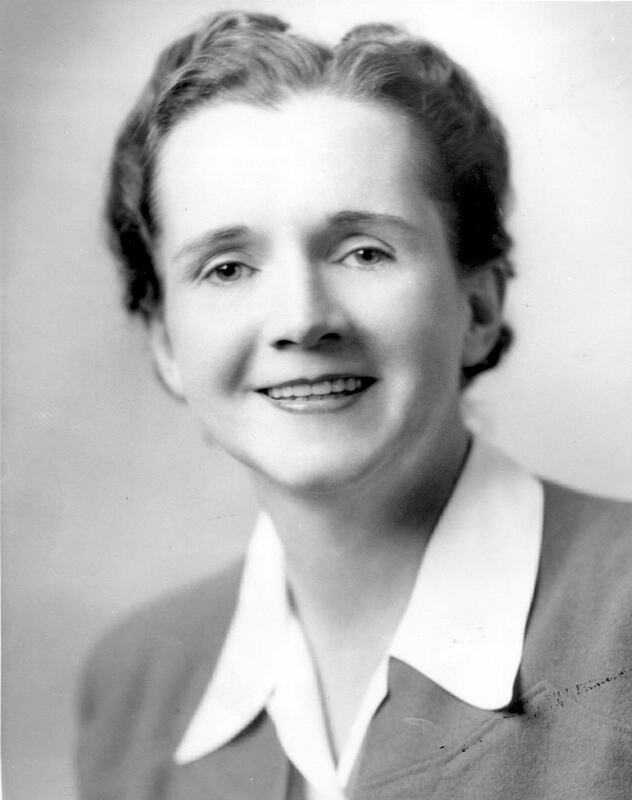 The b ook “Silent Spring,” written in 1962 by Rachel Carson (1907-1964) may be one of the most important warnings against the use of agricultural pesticides and herbicides written in the 20th century. She was one of the first to question man’s inclination to control nature and decide who and what dies and when. Through story telling and scientific research, Carson showed that all biological systems are dynamic and that interfering with synthetic chemicals would cause problems elsewhere. The stories told in Carson’s book catalog the complicated consequences of what has become known as conventional farming. Those stories are why we (The Natural Grocery Company) have been committed to buying organic products for decades. We support agricultural practices that foster the brief picture of life painted in her stories before the advent of chemical additions. That life is bucolic, serene, abundant, healthy, green and ever-changing. In the pages leading up to her story, Carson includes the following quote. It is an important one to remember. 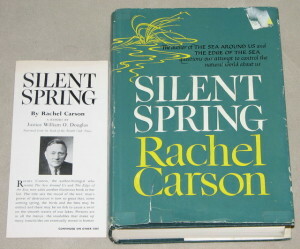 Carson’s passionate concern in Silent Spring is with the future of the planet and all life on Earth. She calls for humans to act responsibly, carefully, and as stewards of the living earth. 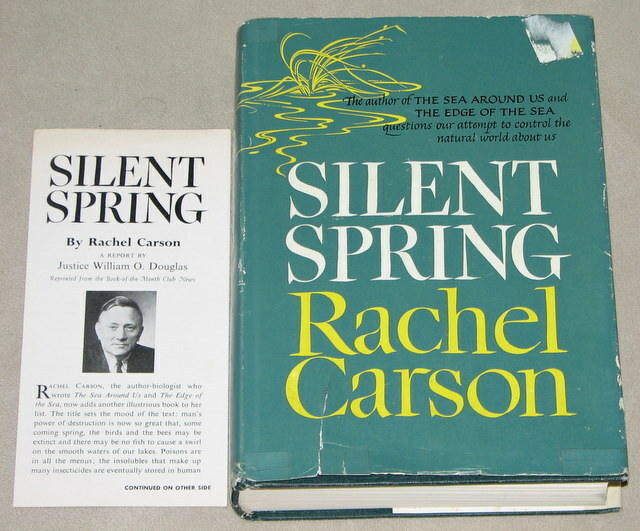 Additionally Silent Spring suggested a needed change in how democracies and liberal societies operated so that individuals and groups could question what their governments allowed others to put into the environment. Far from calling for sweeping changes in government policy, Carson believed the federal government was part of the problem. She admonished her readers and audiences to ask “Who Speaks, And Why?” and therein to set the seeds of social revolution. She identified human hubris and financial self-interest as the crux of the problem and asked if we could master ourselves and our appetites to live as though we humans are an equal part of the earth’s systems and not the master of them. As we step into 2016 (52 years after her publication), it is clear we have come along way in terms of organic agriculture. It is even more clear that we have a long way to go. So thank you for your continued support of organic foods. You choice has a broad ripple effect, like pebbles tossed in a pond.